Apple is working to implement the Face ID unlock technology in their iPad Pro and when it does, the tablet will become much bigger as the fingerprint sensor will be removed from the front design. The company’s iPhone X is revolutionary launch in many ways as it got rid of the home button permanently and following the launch, almost all major smartphone manufacturers are going to go with 18:9 display by moving the fingerprint sensor to the back. 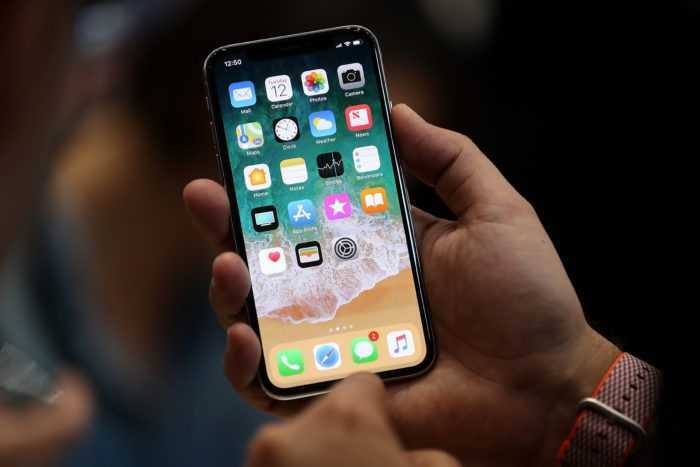 However, Apple had other plans as they made Face ID the way to unlock your device and access your files. After bringing the feature to the iPhone, they are planning to implement in the larger iPad Pro. Considering the size of the display which is above 12-inches, it is great to see that Face ID will finally be coming to the devices. Users no longer have to struggle with two hands and move their finger to unlock the tablet. Instead it will open as soon as they look at the display and it is definitely more intuitive considering its overall size. Based on the leaks so far, it has also been confirmed that the new tablet will ship with iOS 11.3 and the beta version of the operating system is available. The developers managed to go through the codes of the OS and found that it has references to a brand new iPad Pro without any buttons on it. 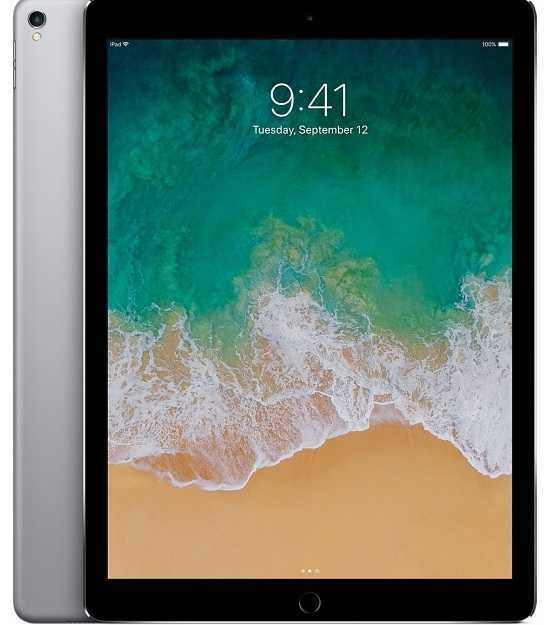 The 2018 iPad Pro models are going to have a stronghold on improving the performance and it is expected that they will be powered by octa core processors. Apple is positioning the Pro version of the device as completely ahead of the tablet circle and more as a powerful computer or laptop capable of handling everyday demanding tasks. They are about to make it more powerful so that you can actually use it as a possible laptop on your business trips. The new iOS will contribute its share to make it faster, smoother and provide an overall enhanced experience. It is being said that Apple has decided to skip upgrading the Pro to OLED screens so as to keep its pricing under control and not make it too expensive than it already is. The additional space in the tablet instead of the fingerprint sensor will be used to use a larger battery so that you could it use for longer hours.